April 2020 seems like a long way off, but from the standpoint of the 2020 Census, it’s just around the corner. The planning and effort that goes into the census is enormous. In any census year there are difficulties in gaining an accurate count, but given that we’re living and working in such a polarized environment, in which any activity engaged in by the federal government can generate suspicion, this go ‘round is especially challenging. 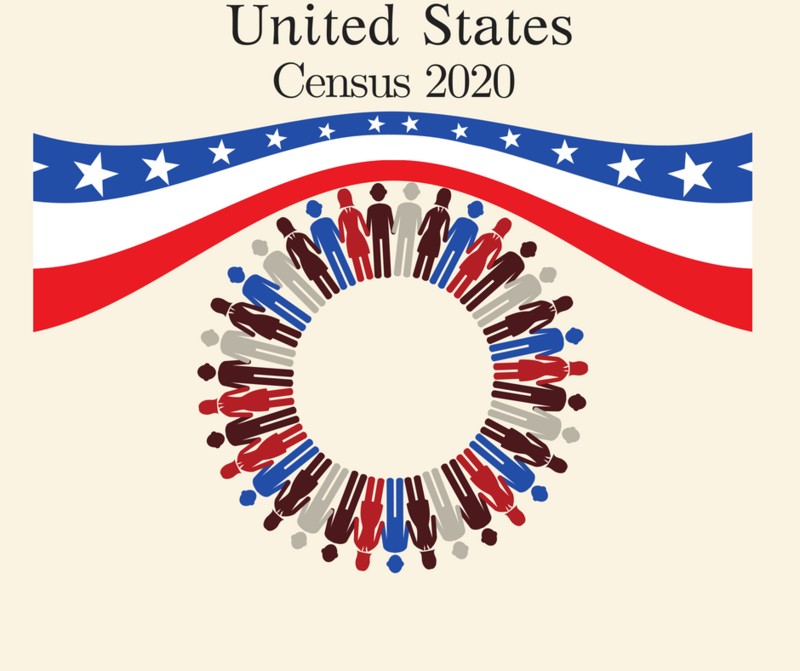 The Census has one primary goal: to accurately count the number of people living in each city, town, county and state in the United States. Since 1790, the decennial event takes on the enormous task of counting every living U.S. resident with the mandate of inclusion of all people across gender, race, ethnicity, citizenship and socioeconomic status. Even the logical development of moving the census to an on-line platform spawns concerns it will create accessibility issues for respondents who don’t have computers or access to the internet. His memo describes the impact: “reduced self-response,” “increased item nonresponse,” “erroneous enumerations increase,” and “whole-person census imputations increase.” The bureau emphasized the expected lower response rates and data quality problems “will be amplified during the 2020 Census compared to historical levels.” Nonetheless, Secretary Ross instructed the Census Bureau on March 26 to add the citizenship question to the 2020 Census. Unlike the on-line challenge, this issue is not about accessibility; it is about suspicion and fear. Why all the fuss? The consequences of an inaccurate count are many, including not getting an appropriate share of federal funding (by some estimates between $1,500 and $2,000 per uncounted resident per year), inaccurate redistricting and potential loss of congressional seats. California’s undercount in 2010 quite possibly led to the denial of an additional congressional seat. Healthcare. Early childhood education. After school programs. Public safety. All of these (and more) benefit from Federal funds. California is considered the country’s hardest to count state for a variety of reasons, including language barriers, suspicion of deportation, having the country’s largest homeless population, and multiple families residing at single addresses. Monterey County is listed as one of California’s hard-to-count counties for many of the same reasons. The issue is so critical, the State of California approved $94 million for a statewide education and grass roots campaign to make sure our residents get counted. Several initiatives have sprung up that seek removal of the citizenship question. 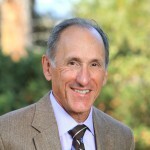 The majority are letter campaigns; individuals, organizations, and associations sign onto letters requesting the question’s removal. These letters are submitted at hearings that will determine the what questions go on the final version of the census form. 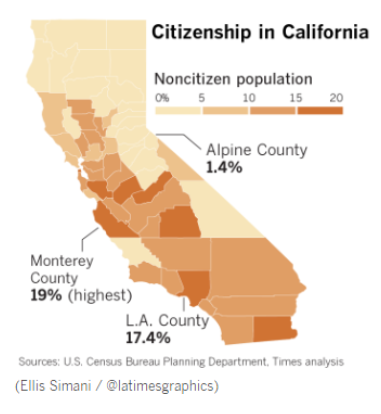 Because of the statewide implications, the League of California Community Foundations not only voted to prioritize the 2020 Census as a League-wide initiative, but also voted to sign onto letters asking for the removal of the citizenship question. The board of the Community Foundation for Monterey County did the same at its June meeting.